It’s been 3 weeks since i went MIA-ed..
First 2 weeks of April was horrible. I had high fever twice in a week. So i spent the 2 weeks resting at home and trying to recover asap. First fever was 39.6 degrees before it dipped to 38.8 and went up to 39 again. The feeling was horrible. Went to the hospital for test and check ups and fortunately it was not dengue and just a viral infection. So i spent the first week recovering from 2 fevers and the 2nd week recovering from flu. When i was recovering , i had flu and sorethroat….. sorry for the rant here..but the first 2 weeks was feeling like hell…. :( And last week was to make up my postponed appointments and backlogs to settle. Finally i had time to blog today. 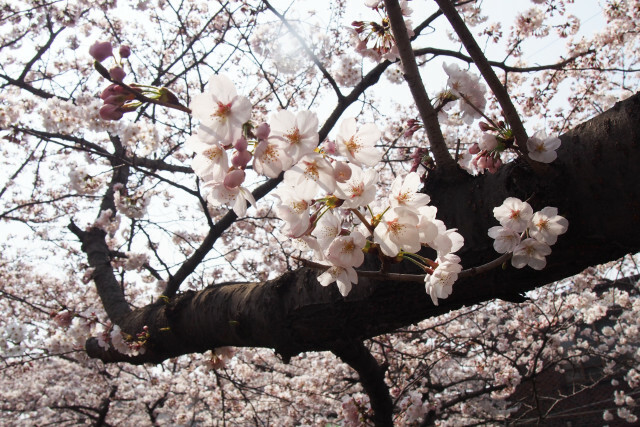 It’s spring now and i am missing the weather and the cherry blossoms in Korea. I didn’t go back this spring..will be going back in Autumn instead of 2 weeks. 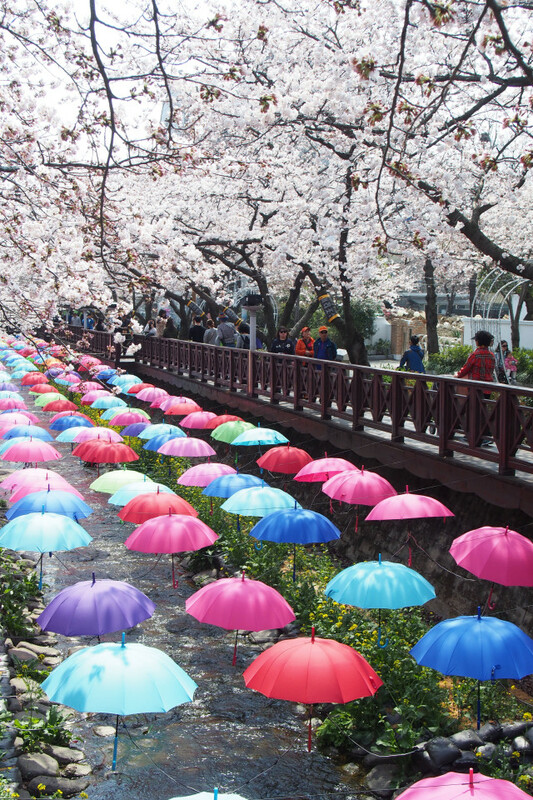 If you are heading to Korea to catch the cherry blossoms , one place you have to go to is Jinhae. It is 45mins car ride from Busan. 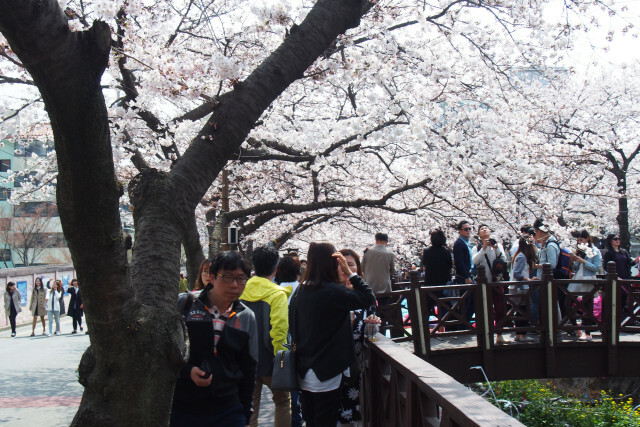 This place is famous for its cherry blossoms and it is always packed with tourists and locals. 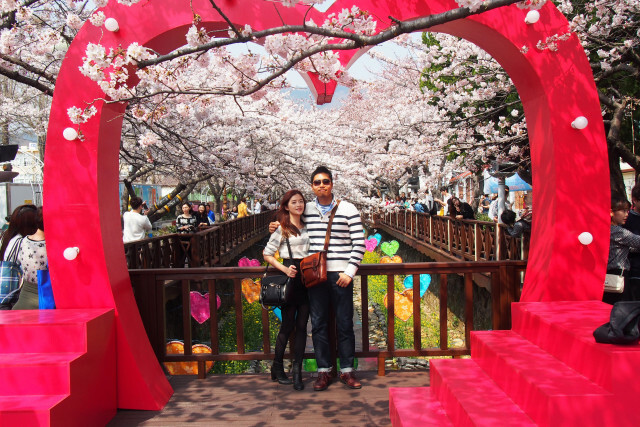 My first spring and cherry blossom experience was in 2015 – April and it was my virgin trip to Jinhae. It is a small and quaint city. I miss the weather and i miss Busan. Can’t wait for October to go back there again ! 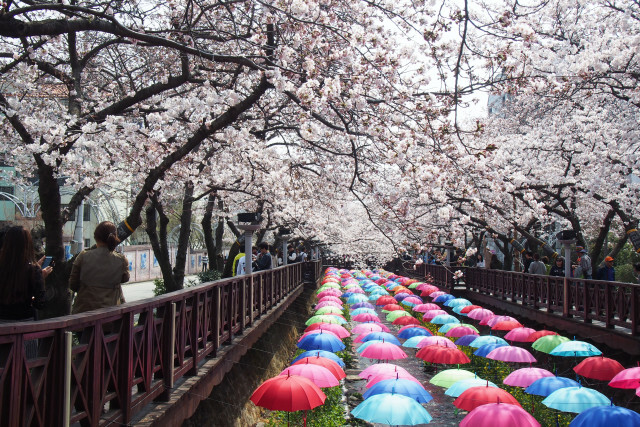 This entry was posted in Jinhae, South Korea.